One of the most thought after limitadas, as it is in most occasions with the Cohiba limitadas. This large cigar, is definitely impressive. It boasts a pig tail finish and impressive smooth wrapper, it is no wonder this is such a thought after cigar. With a unique Toro extra vitola and a blend that makes a it a full cigar, this is one to add to you collection or smoke right away! The Talisman is available at Montefortuna cigars in singles as well as boxes. Trinidad being a brand with so many firm followers, when they announced it was going to have a limited edition in 2016, the hype was big. But once we where able to sample it we knew it was going to become one of the hardest limitadas to find. And so was the case! Large ring gauge, amazing blend with the typical Trinidad flavor profile, makes one of the best limitadas ever to hit the market. 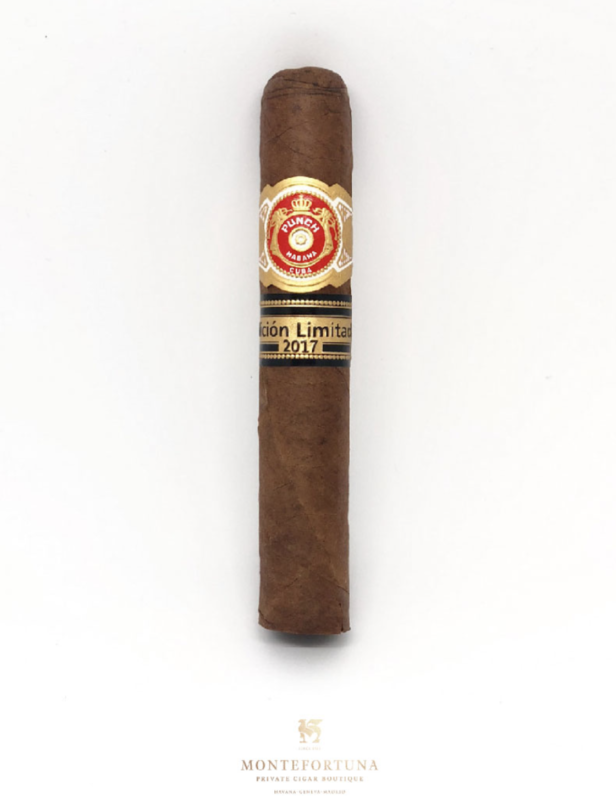 This Robusto in a 12 count box, is definitely one of the cigars any serious aficionado should have in their humidor. 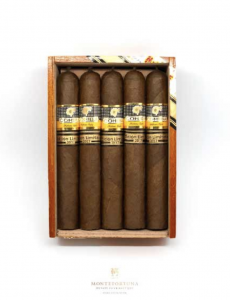 Another great Trinidad is the hard to find Trinidad La Trova La Casa del Habano edition, available here. For this 2013 limitada the vitola chosen by Hoyo de Monterrey was a Robusto. This is a cigar with a surprisingly smooth wrapper as well as a smooth medium to full flavor, despite it’s additional aging to become a limitada. 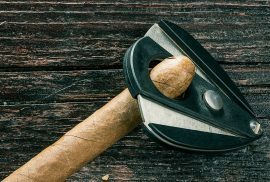 A cigar which is currently hard to find, but definitely worth looking for, with loads of potential would be just about perfect to smoke in 2018-2019. 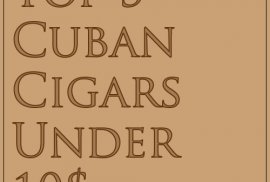 You may find a great selection of Hoyo de Monterrey cigars at Montefortuna. One of the best limited editions from Partagas, this Robust0 extra vitola is what every Partagas aficionado looks for in their cigar. With a Maduro wrapper, and an amazing blend this cigar was definitely one of the best limitadas of the last years. At it’s current aging, it should make an unforgettable smoke. 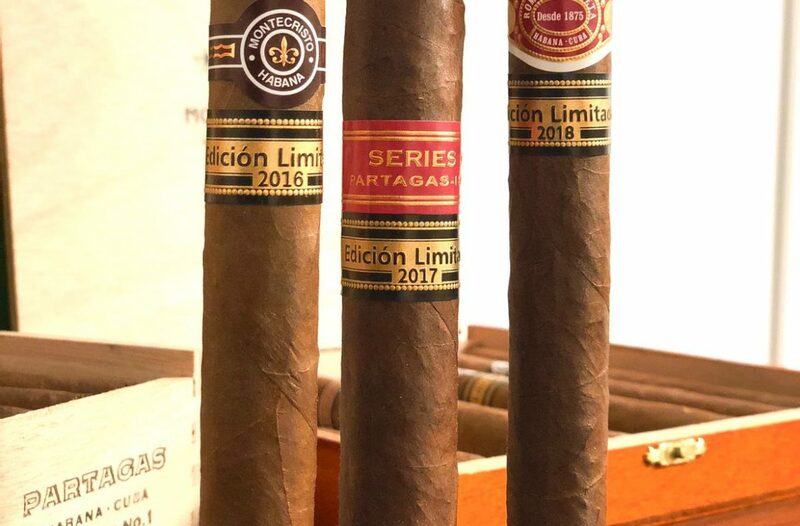 Currently at Montefortuna we carry the Partagas Serie N1 2017 Limited Edition, which is also another great Partagas limited edition! One of the least hyped releases out of the three 2017 Limited Editions is the Punch Regios. Being one of the most underestimated releases of the last years. Still we think it is a great cigar. 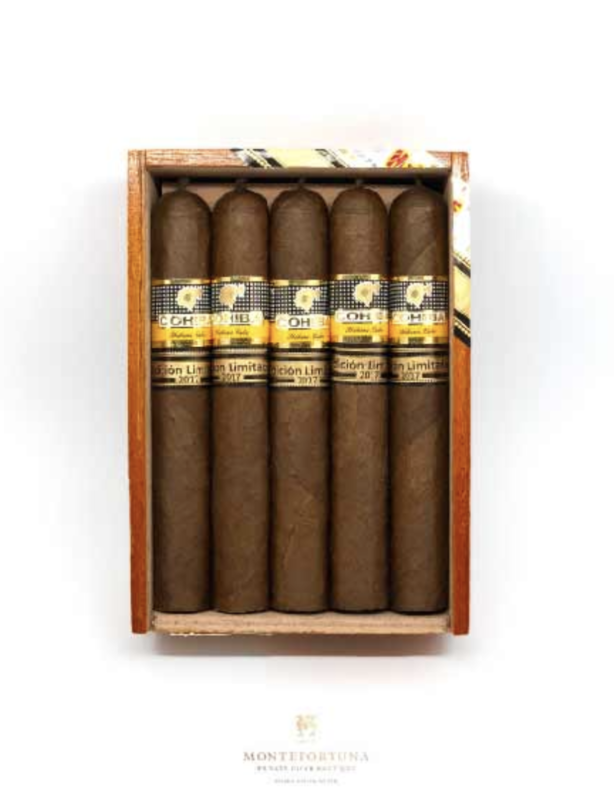 Coming in a Corona extra vitola, it is the second time Punch has ever been selected for a limited edition. With a perfect Maduro wrapper it is also a great value for a limitada at 19€ per stick at the Montefortuna cigar shop. Definitely one to try and if you have already tried and were not convinced, it is definitely a cigar to revisit, or age. 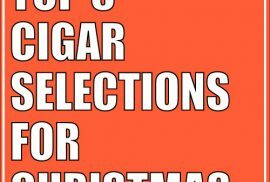 Do you agree with this list? would you have added any other limited editions? Which one is you favorite? Let us know in the comments below!